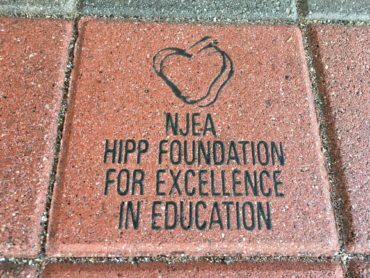 Bergen County educators Maria Leccese, Laurel Hanczaryk and Christina Esposito of Rochelle Park were awarded a $7,000 Hipp grant for the district’s kindergarten through sixth-grade students at Midland School #1. This project has been designated as the Leonard Koch Grant for Mathematics. Project T.E.A. (M) 2 aims to bridge the gap between mathematics instruction in school and at home. Parents and guardians will have the opportunity to experience mathematics instruction with their child in a fun, highly engaging way. As a result, parents will be able to gain a greater understanding of how mathematics material is being taught in school based off of the Common Core standards and educating parents on ways to better assist their children at home. Family math night allows for students, parents, and teachers to work cooperatively together on various activities. Parents participate with their children to complete each small project and gain a greater understanding of how their children are experiencing the material during the school day. Students also practice verbalizing and explaining various content to their parents and teachers in a fun, cooperative, nurturing environment. Classroom teachers will receive resources including various games and activities used at Project T.E.A. (M) 2 events that can be utilized in conjunction with their mathematics curriculum to enhance their instruction. At each event, students will rotate through multiple stations completing various activities cooperatively with peers and parents/guardians. Each station will have a facilitator that will guide the group through the activity and offer assistance and suggestions about how to navigate through each task. Parents can ask questions of the facilitator and their child. Parents are encouraged to participate along with their child. Project T.E.A. 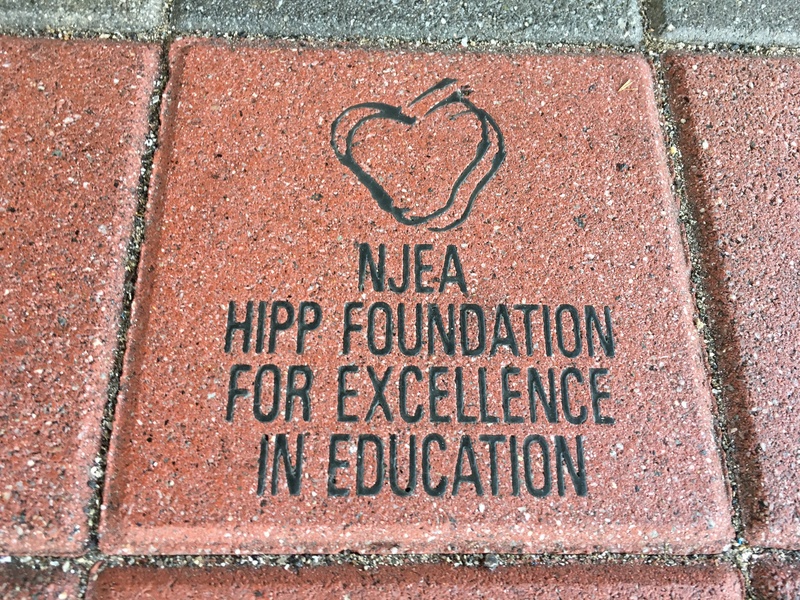 (M) 2 events promote the home school connection in hopes for increased student achievement and confidence in mathematics. The future for Project T.E.A. (M) 2 is to continue to foster the home school connection and subsequently create workshops for parents to develop a greater understanding of the concepts being taught in school so their children meet with even greater success!